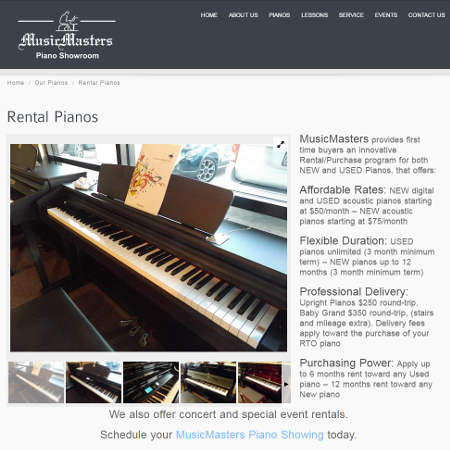 Welcome to Austin’s Highest Rated Piano Store - Providing Piano Sales, Rentals, Lessons, Tuning & Service since 1989. 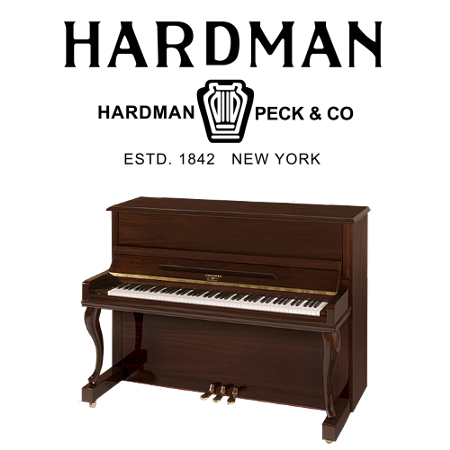 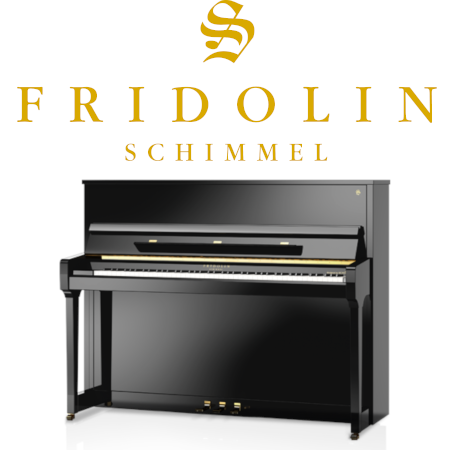 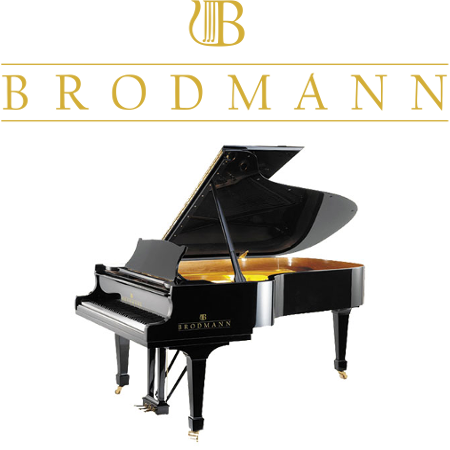 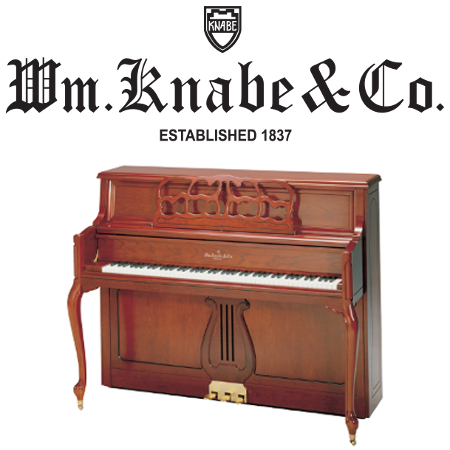 We are Central Texas' exclusive Brodmann, Knabe, Fridolin & Hardman Acoustic Piano Dealership. 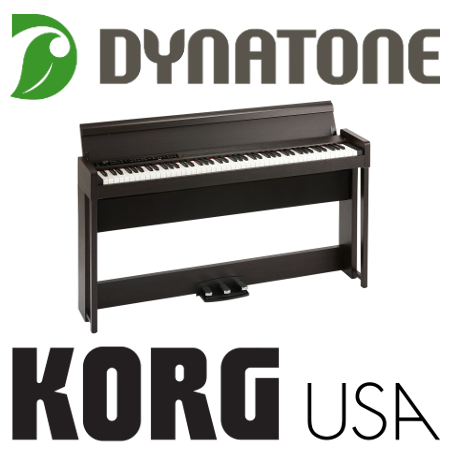 We also proudly carry Dynatone & Korg Digital Pianos. 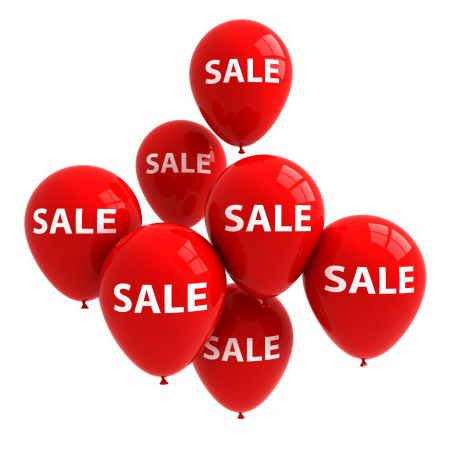 Hours are Monday - Friday 11 to 6, Saturday 10 to 6. 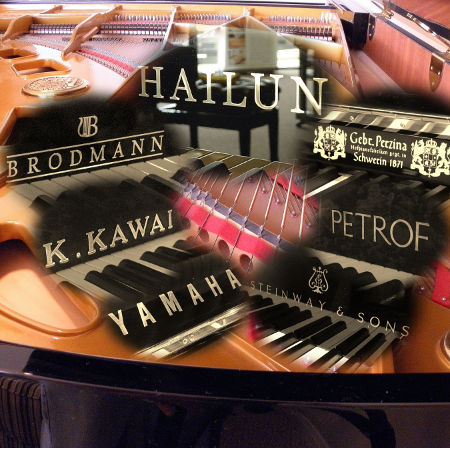 Piano Showings By Appointment. 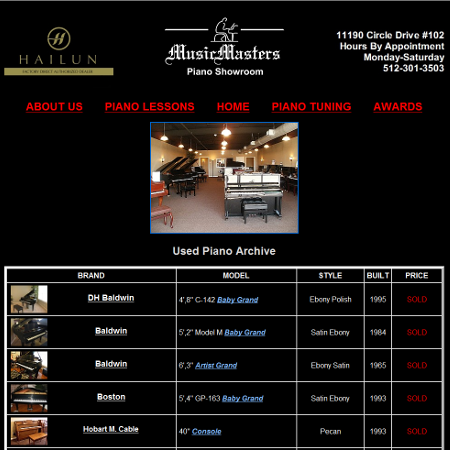 Schedule your Personal Piano Showing today.